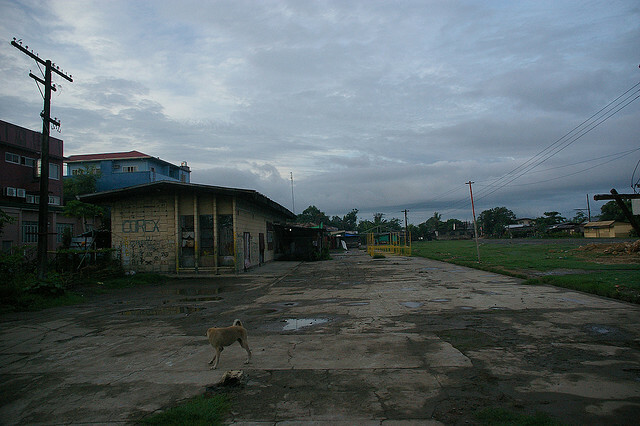 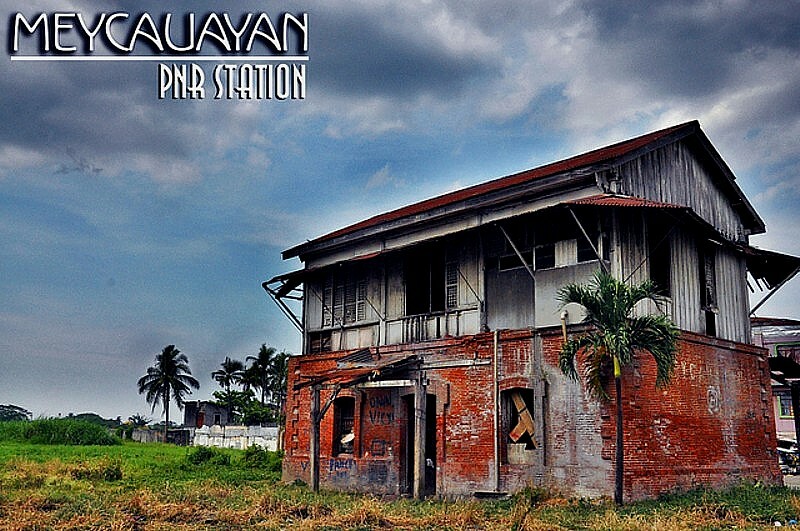 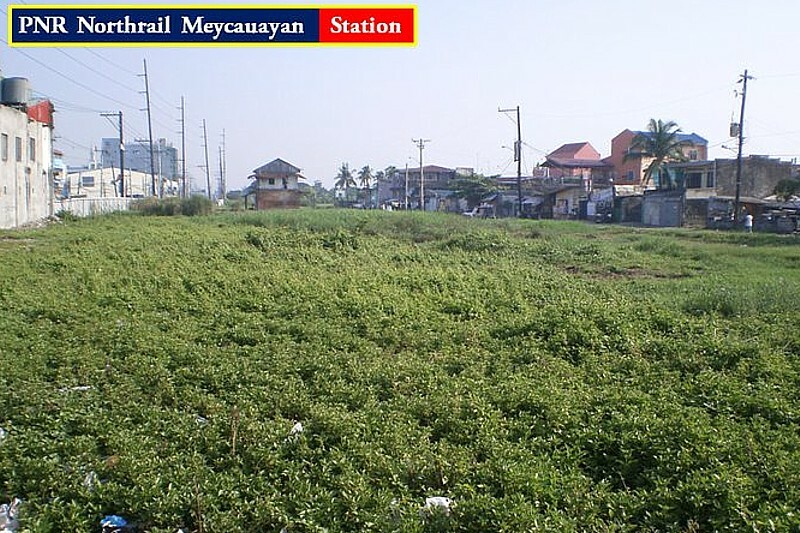 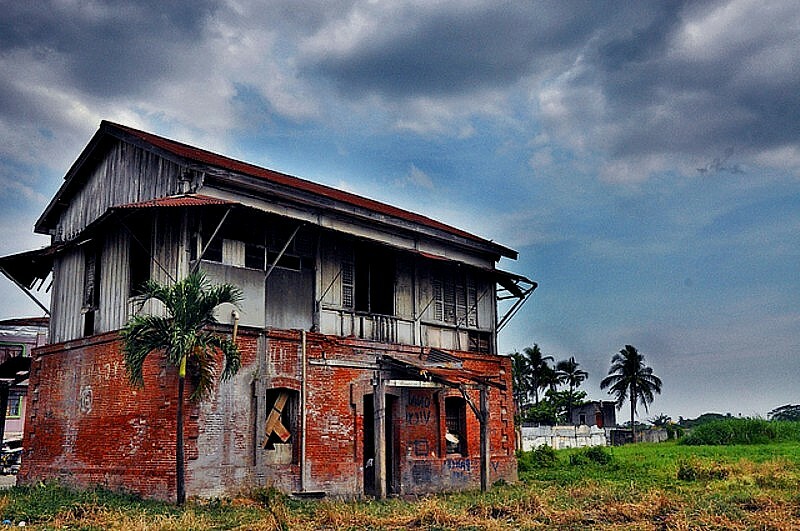 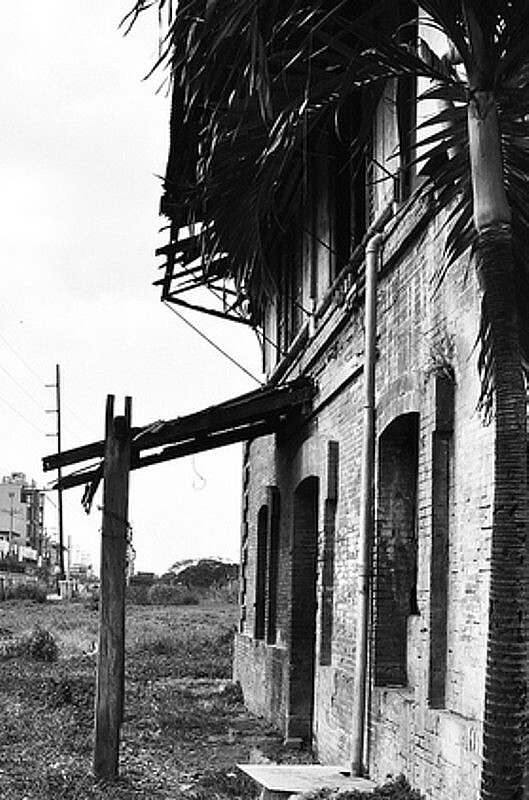 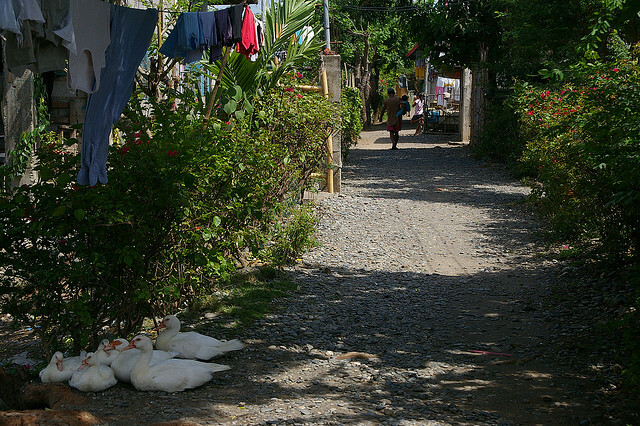 Meycauayan is the last complete small station from the opening of the Manila to Dagupan railroad. 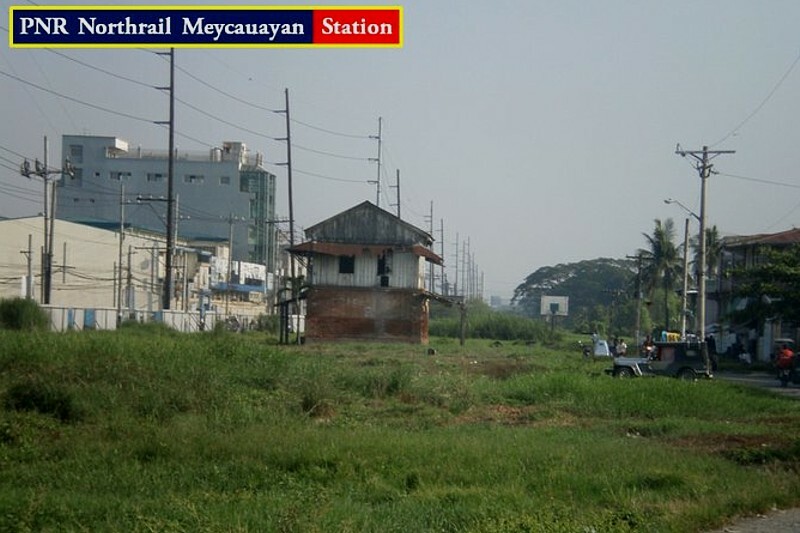 Again, standing alone in a field, after extensive clearing for the new line to Clark airport, pictures show the whole structure is in a very dilapidated state. 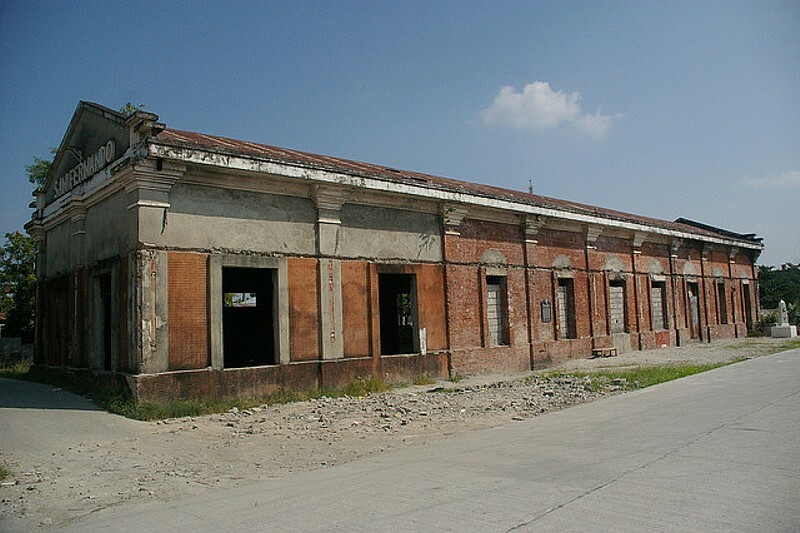 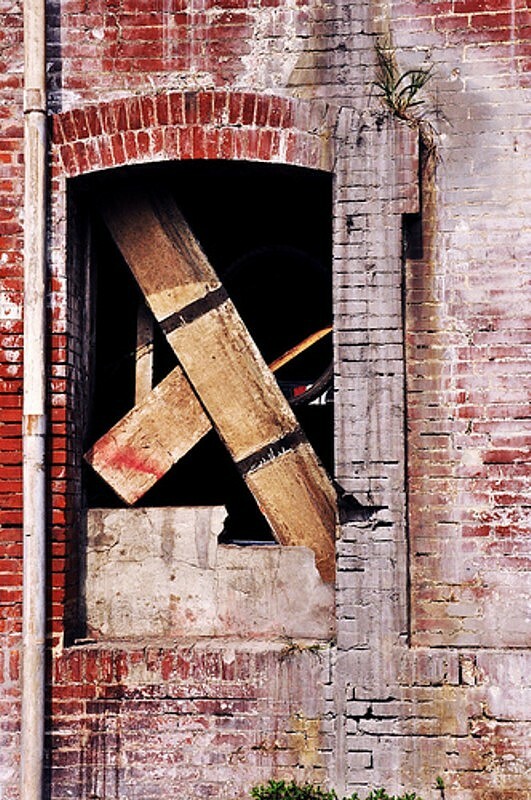 The only other building surviving is the head end block of the former Tutuban terminus, which is in a good state of preservation as it forms a shopping mall behind in what was the trainshed. 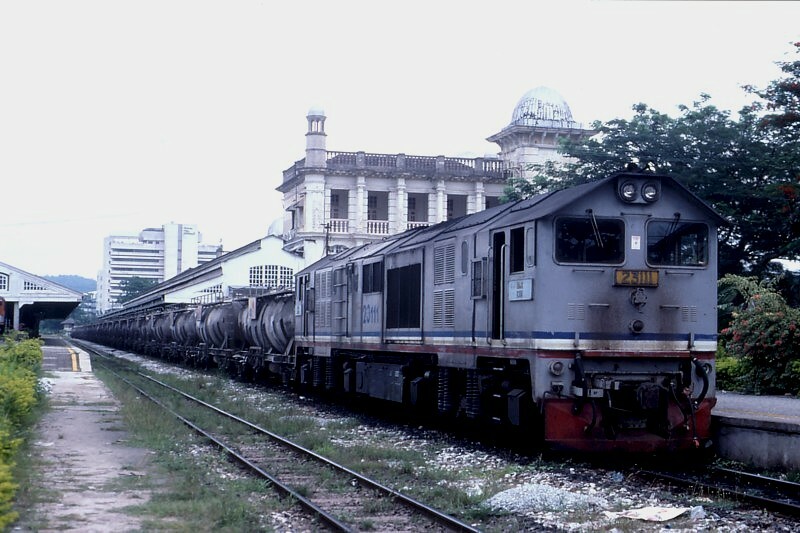 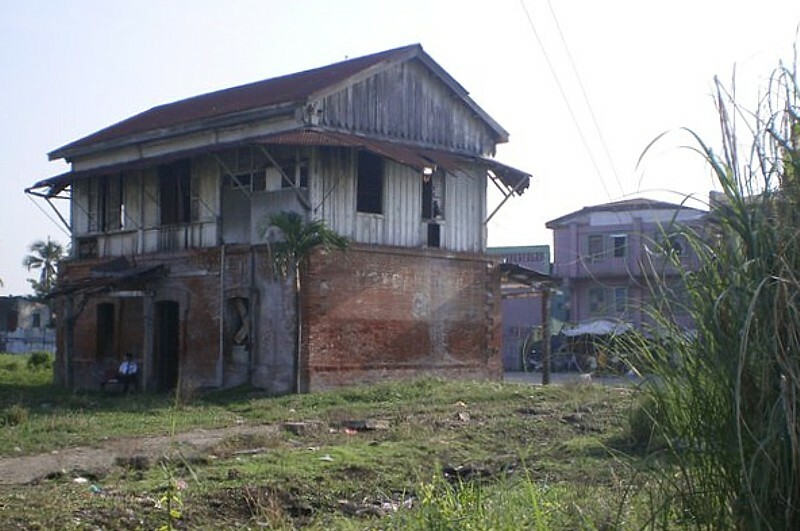 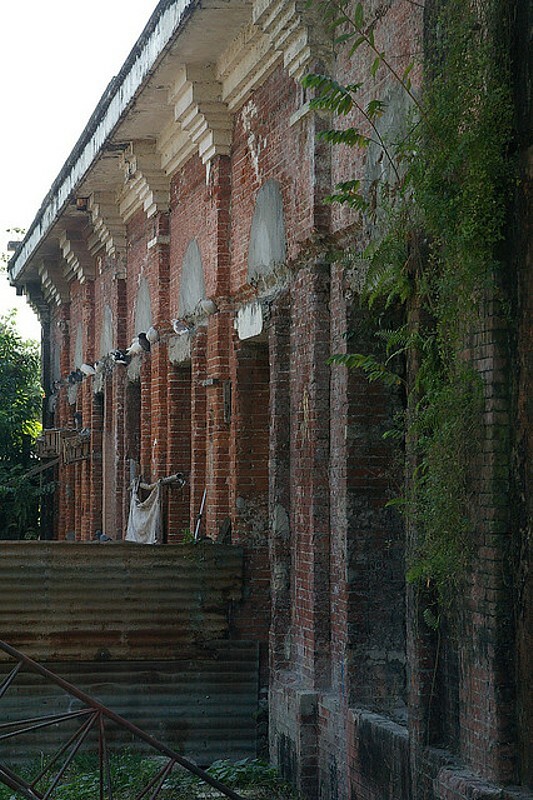 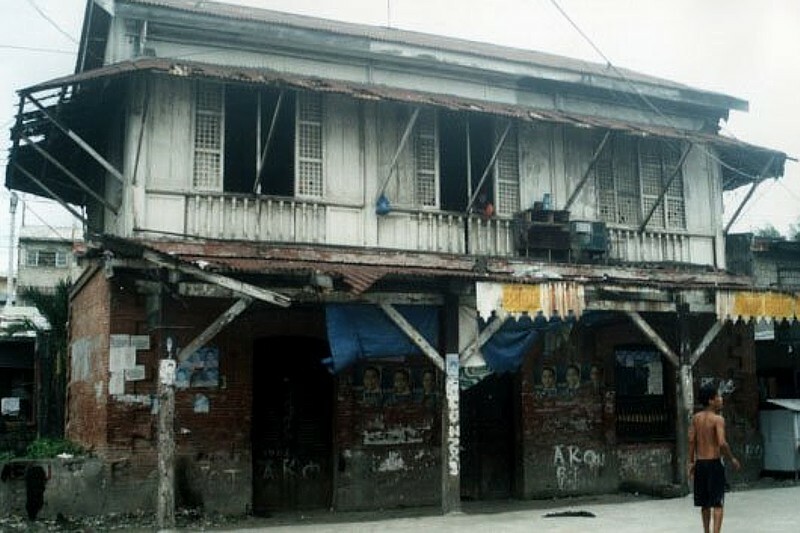 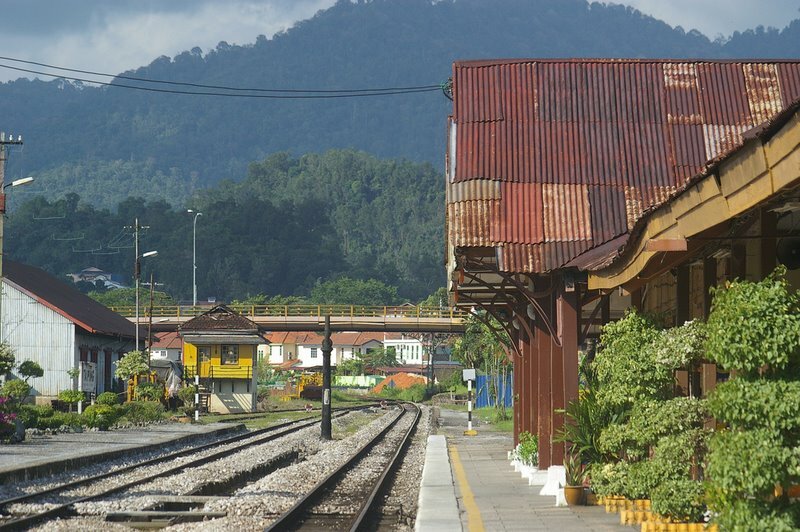 The importance of preserving this building cannot be underestimated, as the only other surviving examples were Bayambang, totally demolished, and Calasiao, which still has the ground floor standing.Before work commenced on the new track, the station housed three squatter families,and once they were evicted a guard seems to have been posted from time to time at the front to keep things in order. 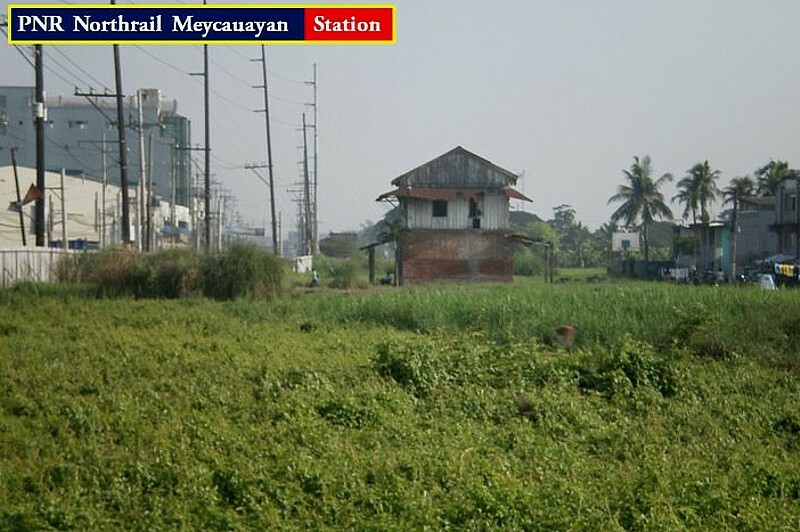 Recent photos have come various blogs, links provided on the front page, and from the Philippine Railways Facebook Page, please join them for up to date information on the PNR if you are on Facebook.